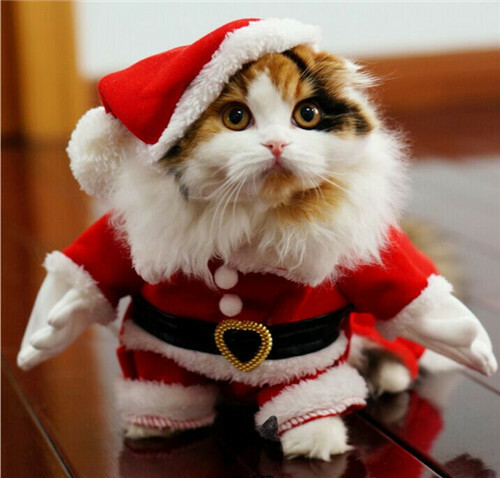 As the year comes to a close, we wanted to wish all our wonderful readers and authors a happy and healthy holiday season! 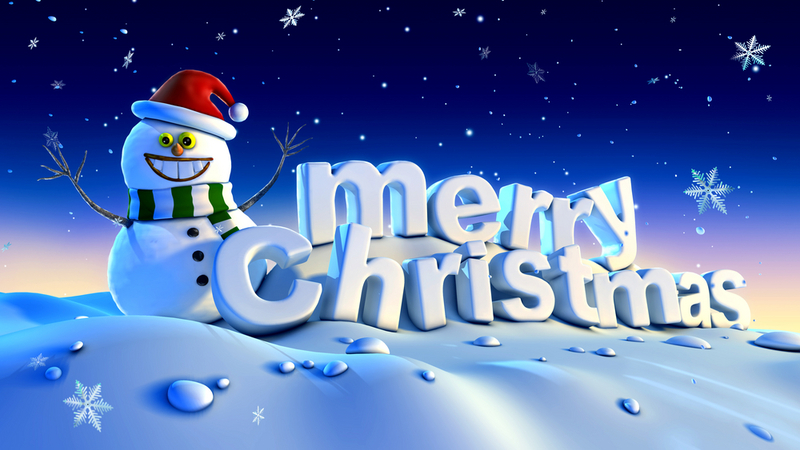 Happy Holidays from all of us at Red Sky! What a wonderful time of year to come together with friends and family. Here at Red Sky, we are extremely thankful for all of our magnificent authors and the wondrous stories they spin. We are also thankful for our dedicated readers, without whom our stories would remain silent. Wishing you warmth and happiness; Happy Thanksgiving! 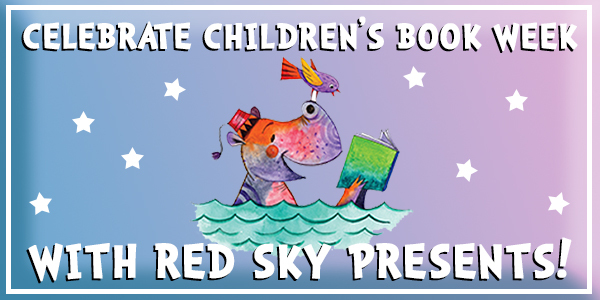 Celebrate #ChildrensBookWeek with Red Sky Presents! to start summer reading off right! 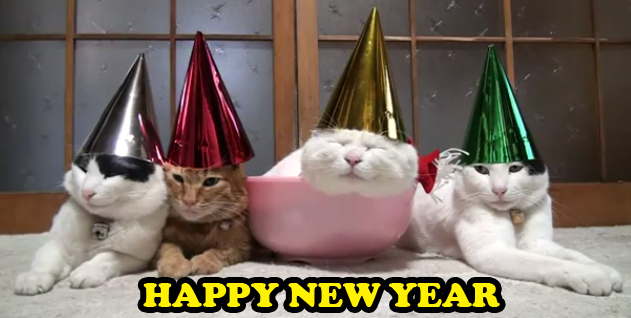 Wishing you and yours a Very Happy New Year with Family and Friends and all Good Things! 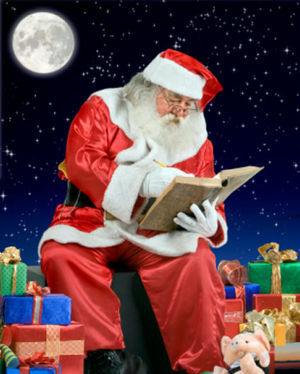 Even Santa finds Time to Read! Just a simple reminder to Give the Gift of Reading to your Friends and Family this Holiday Season. There’s just nothing like curling up and reading a Good Book! And if you want to Check Out our Selection of ‘Red Sky Presents’ Books, please click here to see them all on amazon. Thought this was really fun! 46 Cookie Recipes from Around the World! Click here to see all 46 recipes!